In addition, there will be five “people films”, shown on screens in one of the two vast pods being built to house the visitor centre. These will provide information about the monument and prehistoric items on display. 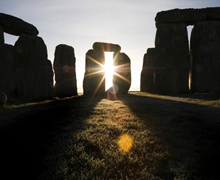 Celebration of the Autumn Equinox will take place at Stonehenge at sunrise on Monday 23rd September 2013. Visitors wishing to celebrate the Autumn Equinox at Stonehenge will be given access into the monument when it is considered sufficiently light and therefore safe to do so. This is likely to be from approximately 6.15am. Sunrise that morning will be at approximately 6.56am. Visitors will be asked to vacate the site by 8am. 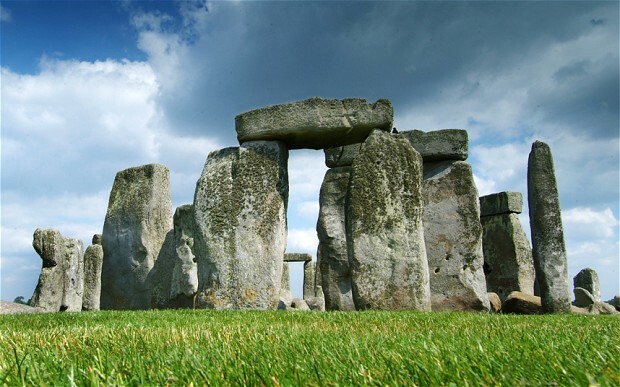 Please note that access to Stonehenge might not be possible if the ground conditions are poor or if it is considered that access might result in severe damage to the monument. Limited facilities are available at Stonehenge for the duration of the access although these facilities will not be open prior to the access commencing.